Submit Your Article - Share Your Insights with the World! 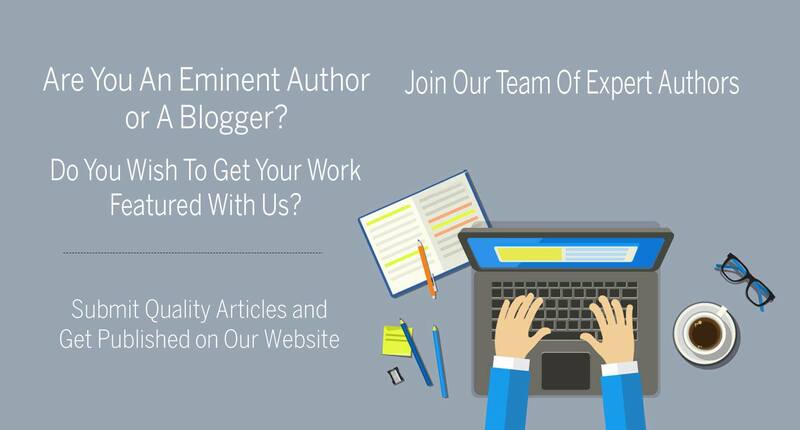 Submit Your Article – Share Your Insights with the World! 1Below you will find certain guidelines and tips you need to consider before contributing to our website. Every day, we publish thought-provoking and informative content to give you inspiration, food for thought and new ideas on how to uncover your inner potential. Our purpose is to help you expand your knowledge and consciousness, discover yourself and become a better person. If you want to share your insights that could help other people learn, think and grow, you are welcome to contribute to Gostica. Below you will find certain guidelines and tips you need to consider before contributing to our website. Please visit our website and take a look at the content that we post! 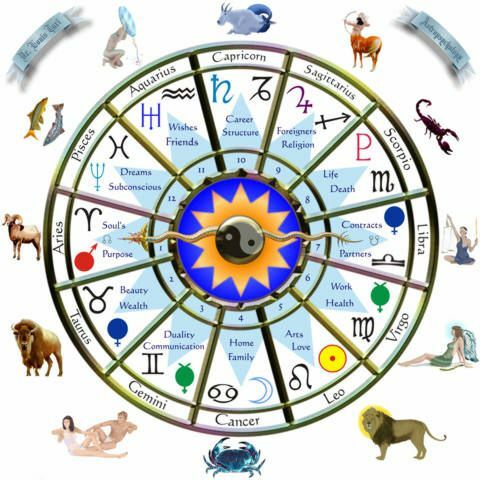 Most of our readers are women of age 25 – 55 interested in spirituality and astrology. Make sure your article fits one of the following categories of our website: Astrology, Aura Science, Crystal Science, Soul Science, Parapsychology, Spiritual Growth, Spiritual Nutrition, Love Vitamins, Spiritual Lifestyle. We are glad to help our guest contributors promote their writing and work. Still, there are certain rules regarding self-promotion and link placement. Feel free to include the URL of your blog’s homepage and social media profiles in your author bio. However, we do not accept guest posts written for SEO purposes only and do not allow keyword-containing anchors in the article body. Such kind of link placement is acceptable only for sponsored content, which is the option you need to choose in case you want to promote an online store or a corporate website. Remember that that free guest posts are intended only for bloggers who seek to get more exposure for their website. Also, avoid an obvious promotion of any specific services or products – since all our content is for informational purposes only and we don’t want our readers to feel like we are trying to sell something. We publish only original posts written exclusively for Gostica. If your article has already been published elsewhere, it is not a good idea to send us a request to repost it. Make sure your text uniqueness is high too (we recommend text uniqueness above 85%). Before submitting your text for our review, please make sure to check spelling and grammar. You can use grammar check software for this purpose – we recommend using the service called Grammarly. However, it seems that typos and grammar mistakes are not the most common problem among guest contributors, especially if English is their second language. If English is not your first language, make sure to carefully review your article before sending it to us. Posts featured on Gostica aim to make people learn new things, think on different theories and issues and evolve mentally and spiritually. We also accept inspirational posts, such as personal stories or articles about art and amazing people and also astrology articles. If your piece is none of the above, it is probably not for us. If you write about science or related topics and refer to studies, books or names in your article, make sure to include the related links. It is particularly important in the case you cite someone’s words. When you include links to credible sources, such as .edu or .gov websites, you make our readers know that the information you present is valid and based on actual facts. You may also want to consider linking to informational websites, such as Wikipedia, in order to make it easier for the reader to capture the meaning of some words and terms mentioned in the article. Many readers come to Gostica to find information on how to boost one’s brain power, practice spirituality and solve personal issues. If you write about spirituality or self-improvement and your article is meant to give the reader a piece of advice, make sure to provide clear and actionable tips that have a practical implementation. These two parts are extremely important for the reader. The introduction is meant to give the reader a general idea about your article and help them decide whether they want to continue reading it. Ask yourself the following question: Does the first sentence/paragraph of my article make it clear what I’m going to write about? The conclusion is a no less important part and is aimed to further provoke the readers to think or call them to action. For example, you can use this section to ask the readers to share their personal experiences related to the topic of the article or their opinion on the issue you wrote about. Did you know that a good title is the key to a post’s success? The title helps your story attract the reader’s attention and make them want to open and read it. When you are trying to think up a good title, ask yourself the following questions: What issue/question does my article describe/answer? How will reading this article affect the reader’s views? In which ways will my article help the reader? People especially enjoy reading “How To” (e.g. How To Calm The Overactive Mind) articles and “Top 10 __________” articles (although it could be Top 3, Top 20, etc…) so keep this in mind for a possible article title. A minimum word count for guest articles is 850 words. It would be great if your article is above 1000 words, especially if you write about self-improvement and any kind of speculative topics that require much elaboration to fully cover the chosen subject. If you have more questions you can send us a message through this contact form. If you are ready to submit your article you can do so by using the form below. Note: Please mark “Timely” (if it’s a trending issue or a holiday) at the beginning of your story title. If the article is related to breaking news, mark “Urgent” in the title. Also, Gostica isn’t a bulletin board. Rather, it’s a community, and we each need to do our part to get the good word (these articles) out beyond the choir. We ask that as part of publishing articles on Gostica.com, authors share their work with their communities through Facebook, newsletters, Twitter, and Instagram. If this is something you feel inspired by, we’d love to move forward, but if Gostica is only one of many publications to share these articles, it’s not really a mutually beneficial relationship. Please submit original work! Help us bring your words out beyond the choir by sharing with your friends, family, and community. Before we can publish another article, help us get your previous article to 500 views!